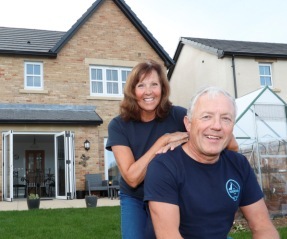 A lifeguard trainer from Sedgefield has moved into her very first home at St Edmund's Manor. 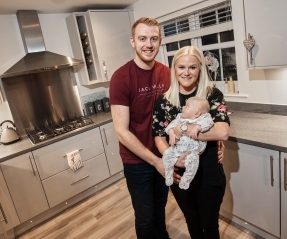 A family of outdoor enthusiasts have made use of the government’s Help to Buy scheme to secure a brand new home at Chancel Place. 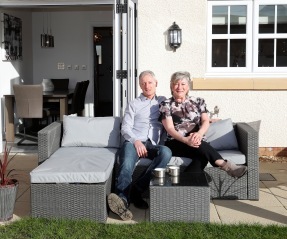 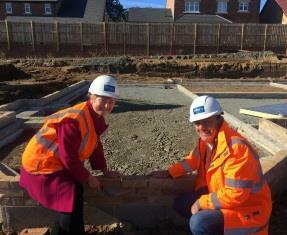 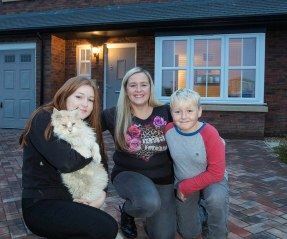 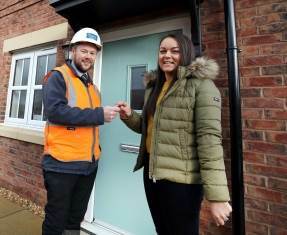 A Morpeth-based couple have laid one of the first bricks on their new home at our Oakland Park development. 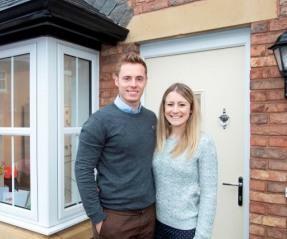 A young couple has secured a brand new home at Chancel Place by using the affordable housing scheme.